From Victorian beauty regimes to 19th-century bicycles, custard recipes to taxidermy experiments, oil lamps to an ice box, Sarah and Gabriel Chrisman decided to explore 19th-century culture and technologies from the inside out. Even the deepest aspects of their lives became affected, and the more immersed they became in the late Victorian era, the more aware they grew of its legacies permeating the 21st century. In her first book, Victorian Secrets, Chrisman recalled the first year she spent wearing a Victorian corset 24/7. 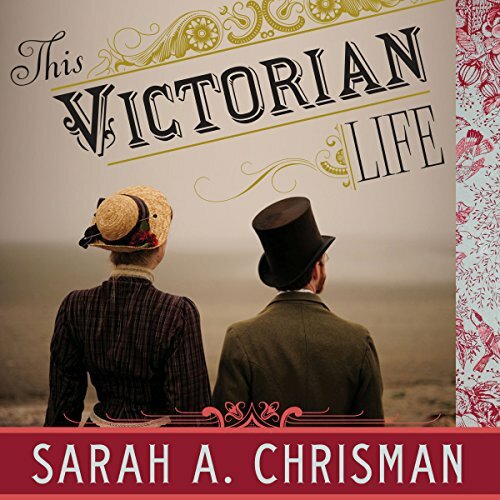 In This Victorian Life, Chrisman picks up where Secrets left off and documents her complete shift into living as though she were in the 19th century.